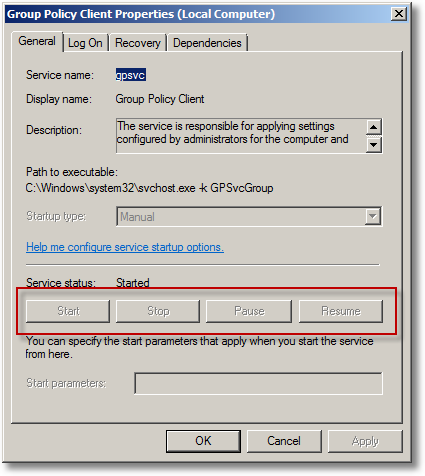 I was just researching a little on how Group Policies are applied in Windows Vista. 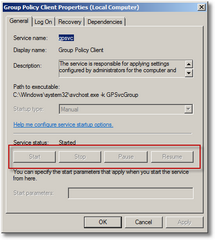 The client processing is actually done by the Group Policy Client Service. So can a user prevent Domain Policies from being applied by stopping this service? Now that a TSAdminEx beta is ready I will be showing you some features. In this part I will show the Sessions View. Now that a TSAdminEx beta is ready I will be showing you some features. In this part 1 I will be comparing the Users view to TSAdmin. Over the last months I have been working hard on TSAdminEx and now, finally, I can now present a first beta release. If you don’t know what TSAdminEx is let me briefly introduce it. TSAdminEx is a tool that combines functionality of several existing tools: it has the power of task manager combined with the details of Process Explorer and the Terminal Server support of TSAdmin. On top of that it fully supports remote systems out of the box without installing any agents or services. It also has some unique features that neither of the mentioned tools can do! 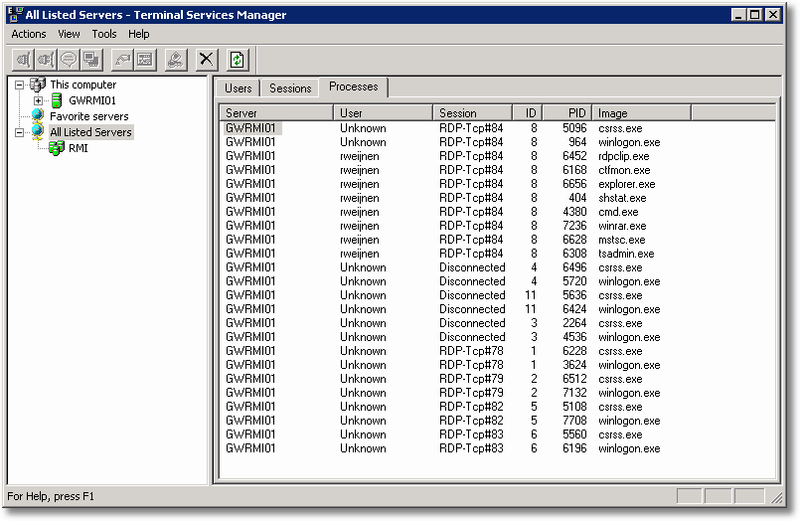 In part 1 I showed how to create and open objects in Terminal Server Sessions. 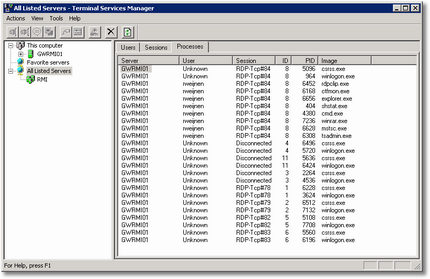 However, these are not all of the possible places where you can place objects via documented kernel32.dll functions.